Welcome to Philadelphia, considered the birthplace of the United States. The Declaration of Independence was written and read publicly here in 1776. When you tour Philadelphia, you’ll get a sense of the history that permeates the city through its numerous monuments, symbols, and other landmarks, such as the First Bank of the United States and the warship USS Olympia. Don’t forget to stop by the Liberty Bell and the remains of the Eastern State Penitentiary, which housed notorious criminals like Al Capone. You don’t need a car to enjoy your Philadelphia sightseeing; take public transportation or rent a bike to explore the city streets at your leisure. Fairmount Park is the perfect place for a stroll, and if you’ve got kids, bring them to the Please Touch Museum, where they can enjoy interactive exhibits and displays that will educate and entertain. If you’ve still got some energy after that, visit the Philadelphia Zoo and make friends with some of the animals. Don’t forget to sample some of the delicious food available in Philadelphia, particularly the fresh goods and cooked meals at the Italian Market. From culinary delicacies to historical importance, Philadelphia truly has it all. 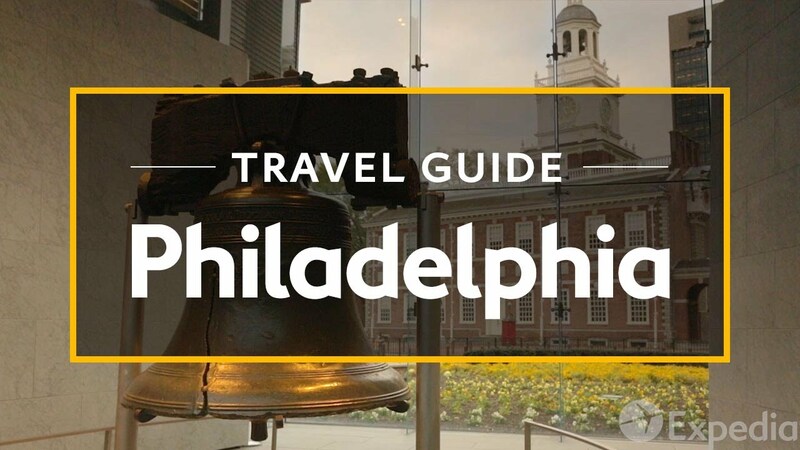 Visit our Philadelphia travel guide page for more information or to plan your next vacation!